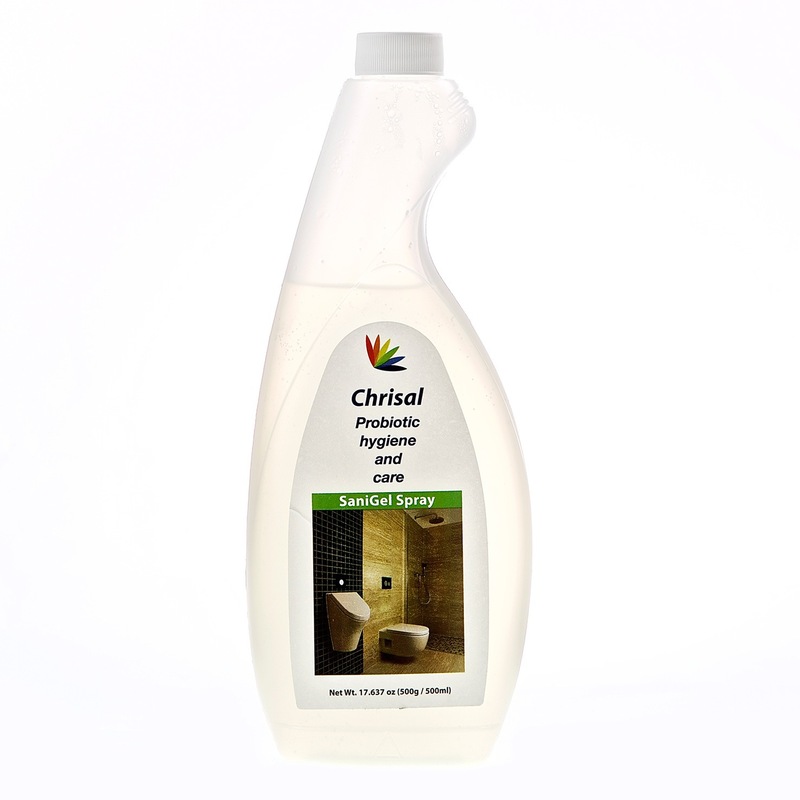 We are proud to represent Chrisal company that is started 22 years ago developing safe, green solutions for use in the food industry and was one of the first to see the importance of developing microbiological and enzymatic products. Inspired by an immune deficient granddaughter, Chrisal’s founder devoted resources to the research and development of a breakthrough that would create a safe, healthy and clean hospital-safe type environment in a normal home or work setting. 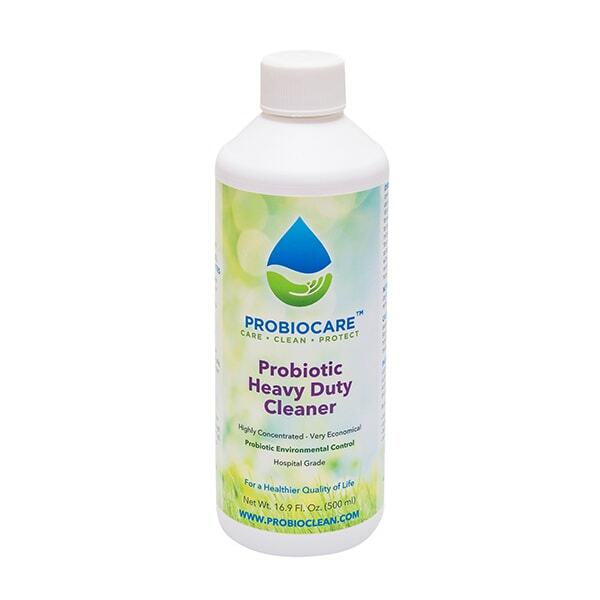 Probio Care™ now offers a complete range of these revolutionary and environmentally friendly probiotic products that can benefit everyone and in any environment.